Brittany, France is a unique Celtic nation. True, all of the Celtic nations have a rich history. You can find ancient castles, ruins, rock formations and amazing architecture in Celtic lands. However, Brittany offers something special. 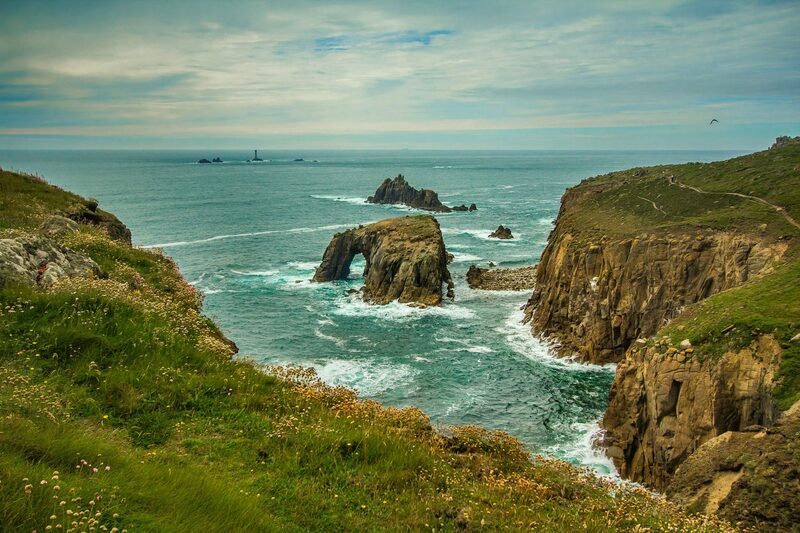 If you’re taking a vacation to France or exploring the Celtic nations then consider stopping by Brittany and enjoying some of the area’s finest highlights. The coastline of Brittany between Perros-Guirec and the port of Ploumanac’h exhibits some of the most unique rocks. They’re pink. It’s called the Pink Granite coastline and the rock formations are something that must be experienced. You can add to the day by enjoying the sandy beaches in the area, which Brittany is famous for. You can also enjoy bird watching and watersports in the area. The city of Carnac is famous for one thing, the standing stone structures. The standing stones, also known as menhirs, were made from local rock and built by the pre-Celtic people of the area. The area is the largest collection of standing stones; there are more than 10,000 of these Neolithic structures. Legend says that the statues, where are erected in straight lines, are the remnants of a Roman legion that was turned to stone by Merlin the great wizard. Another theory on the presence of the stones is that each stone was erected to honor a family member that has passed – much like gravestones today. Outside the walled city you can take a night-time hike known as the du Clair de Lune or the moonlight promenade. The hike is a two-hour guided walk along a seaside trail. In addition to views of the Rance River estuary and the walled city, you’ll learn about the city’s great history. It’s quite easy to feel overwhelmed by all there is to do and see in the beautiful Brittany countryside. 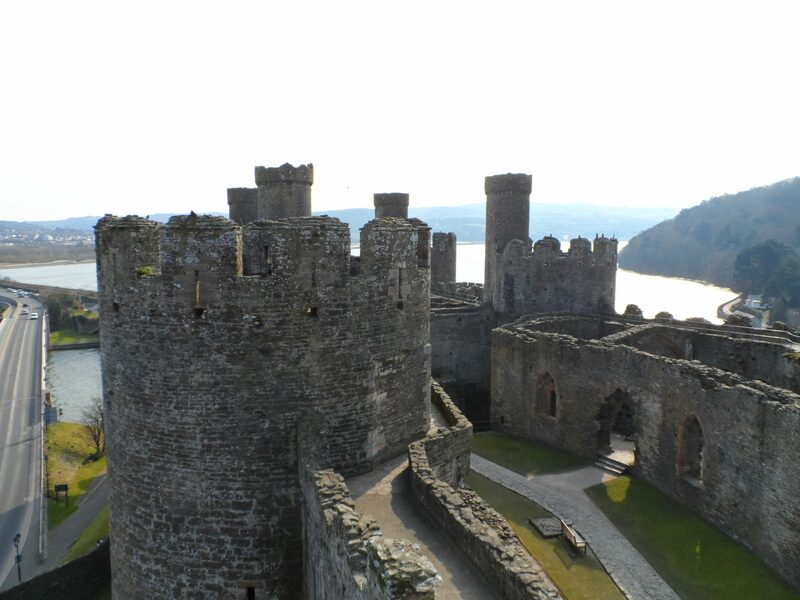 You can tour castles, enjoy rugged shoreline, shop and eat from sunup to sundown. If you have the great pleasure to visit this lovely Celtic nation, be sure to stop by and enjoy the highlights of St Malo, the Pink Granite Coast and the Carnac Stones.